“So Fine” by Gabriel Afolayan bears the stamp of a champ in the game. Here excellent delivery meets lyrical craftsmanship. The result is what it is: something to be savoured again and again. And again and again. Valentine’s Day may be over, but this track is bound to bring back memories of that day or those whose paths and yours have crossed in your quest for love and amorous fulfilment. Well, it is the start of another weekday and certainly not a bad period to dream through the grind. 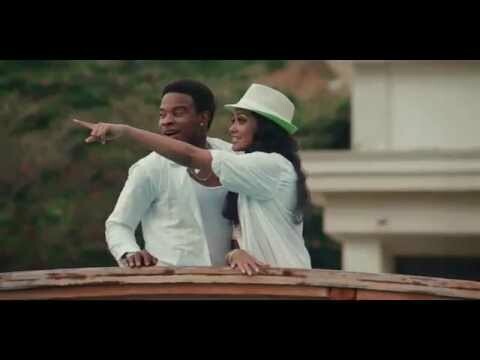 Gabriel Afolayan has got yet another winner in “So Fine.” This is one track that will find a ready audience anywhere for it bears a message that resonates with everyone. Or almost everyone, if you please. Some Gabriel Afolayan numbers you may wish to check out include “Eni Temi,” featuring Eniola, “Amoke,” and “Take a Chance.” This meagre list should suffice. 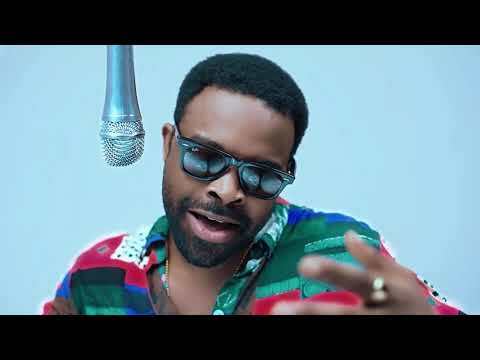 Stream and download “Gabriel Afolayan – So Fine” below, share on social media and join the conversation by dropping your thoughts in the comment section.